Hard-boiled eggs seem to be a fast and easy dish with limited cleanup, but peeling eggs in a clean manner sometimes blows that theory. This video shows an ingenious and quick way to make multiple cracks in an egg for cleaner peeling. Bon Appetit also suggests using water before you start your peeling process. After boiling your eggs, the magazine suggests letting the eggs sit in the hot water for 10 minutes and then submerging in ice water. The temperature drop allows for air pockets to form in between the egg white and the shell. 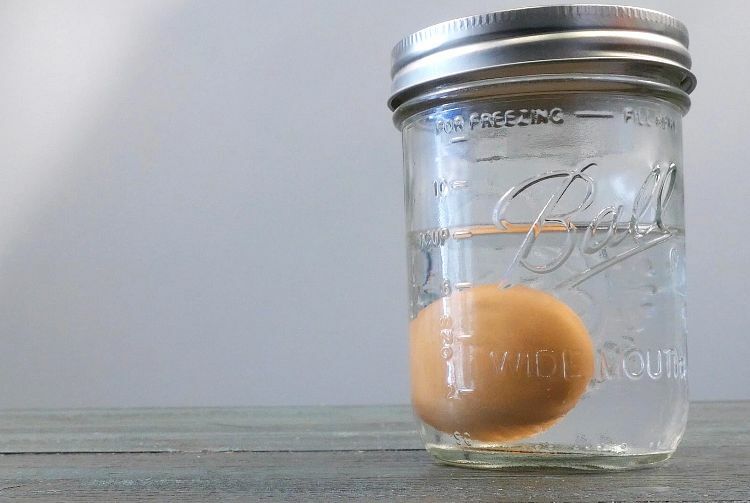 If you're still having trouble with a clean peel – especially for presentable deviled eggs – Common Sense Homesteading suggests that your eggs may be too fresh. While most grocery store eggs tend to have aged a bit already, farm-fresh, locally sourced eggs haven't achieved the air pocket expansion of the membranes that accompanies age. 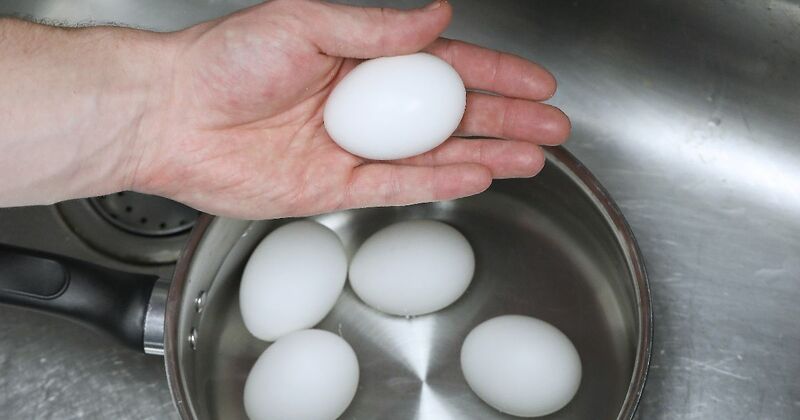 If you're boiling fresh eggs, wait a few days. One last tip about keeping those aging eggs safe: SafeBee suggests ignoring those refrigerator door egg containers and instead placing eggs back in the coldest part of the refrigerator. Frequent opening and closing of the door will alter the egg's storage temperature. Pass along these excellent egg ideas to cooks you know! There is no need to rush out and spend a fortune just to organize your kitchen. These creative upcycling projects use items you already have to save you time and money.